Home/Blog/News/Welcome to the new BioLayne website. Welcome to the new BioLayne website. 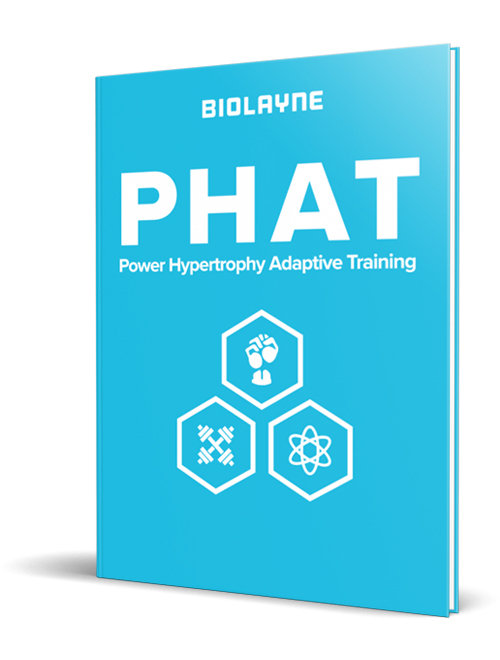 Thanks for checking out the new BioLayne website. I created this site for intelligent people like you who aren’t satisfied with what they read in fitness magazines. You crave a deeper understanding behind how things work and our goal is to provide you with the absolute best, no BS, information on the market. On BioLayne.com, you’ll have the opportunity to interact on live webinars with myself and other experts. We also have Video Q&A sessions where you can submit your own questions. You will get access to the best authors and researchers in the fitness industry so you can get cutting edge, up to date information first! Our goal is not to satisfy you, but amaze you. We look forward to growing this into something special with you. Read more about our membership.